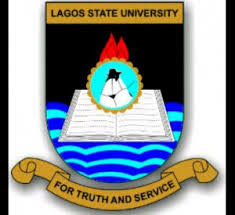 Lagos State University, LASU Emerges Winners of the Lagos State University Students Union, LASUSU Inter-Varsity Debate for 2018/2019 Session. The Lagos State University debate team earlier today defeated three other universities at the grand finale of the 2018 LASUSU INTER-VARSITY DEBATE. A total of eight universities participated in the opening stages of the competition while only four institutions made it to the final. Tiamiyu Hezekiah, 300-level student at the Faculty of Law. Congratulations to team LASU and LASU Community.